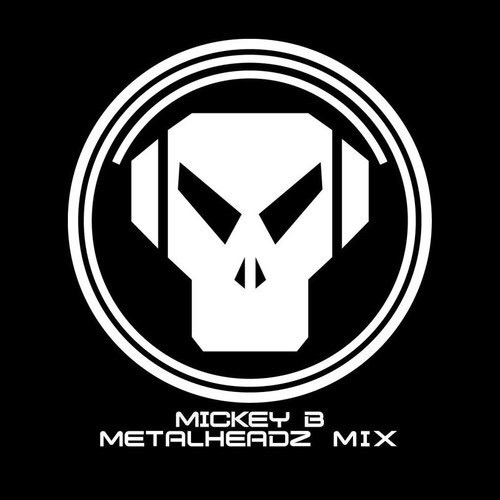 Mickey B presents an Old Skool Metalheadz Mix 1995 – 2007.Proper headz DnB from back in the day, enjoy!! The Liked this post? Login or enter your email above to receive updates or subscribe to our RSS feed and get loads more!